Osamu Tezuka is famous for a variety of anime and manga creations, not the least of which is Tetsuwan Atomu (known in the USA as Astroboy), which essentially *invented* anime. 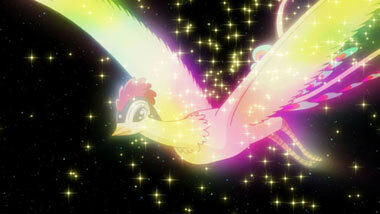 However, he poured his energies furiously into a manga series known as "Phoenix". 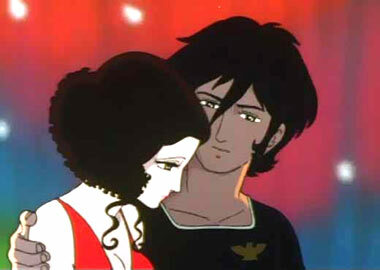 Crafted over a span of thirty years and spanning twelve "chapters", Tezuka considered it his greatest artistic achievement. So do we. Although the complete story is an unfinished work (due to his death in 1989), each chapter is a self-contained story. Some take place in the distant past, while others exist in the far future. 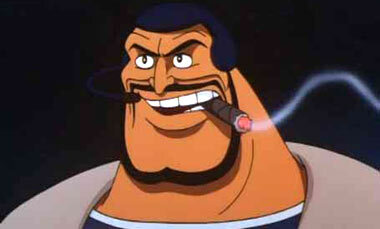 There is no direct continuity from chapter to chapter, although certain themes, elements and some look-alike characters bind the chapters together into a cohesive narrative. The first chapter, "Dawn" is an epic in itself, chronicling the fall of civilizations in the midst of a quest for eternal life. Nagi is the sole survivor of an attack on his village by the Queen Himiko, who is searching for the legendary phoenix to cure the damage time has taken on her beauty. Saruta, the man who led the charge against the village, takes Nagi as his slave while secretly training him in archery to become stronger, knowing that one day he may have the capability to take his revenge. Bowman is the lone mercenary hired to capture the phoenix, but whose intentions may be even more honorable than he himself realizes. And Uzume, the ugliest woman of Emporer Jimmu's rival army, possesses a secret that will determine the survival of an entire population. Although Tezuka's "cartoony" style may not appeal to newer fans who are accustomed to a more realistic style, this is not light reading by any means. Tezuka is the master story-teller on every level, and Phoenix is chock-full of life and death, epic struggles, and big-picture thinking. He's the "God of Comics" for a reason, and this is why. Learn from the master and pick up this series. You will not be disappointed. 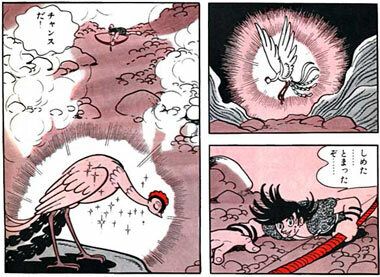 Below: Panels from Tezuka's Phoenix manga. 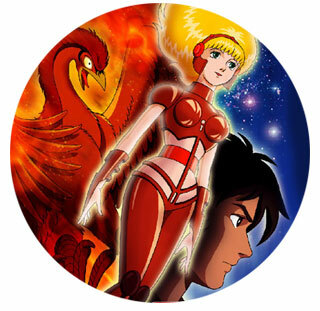 Below: Phoenix 2772, also known as Space Firebird, a theatrical animated film by Taku Sugiyama and Osamu Tezuka produced by Toei in 1980. 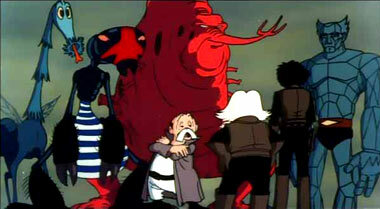 Below: A clip from Phoenix 2772. 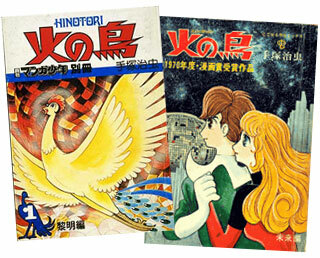 Below: Japanese covers from the Phoenix manga.